Our aquatic planters require no intensive groundwork to build and are easy to assemble for use straight away. 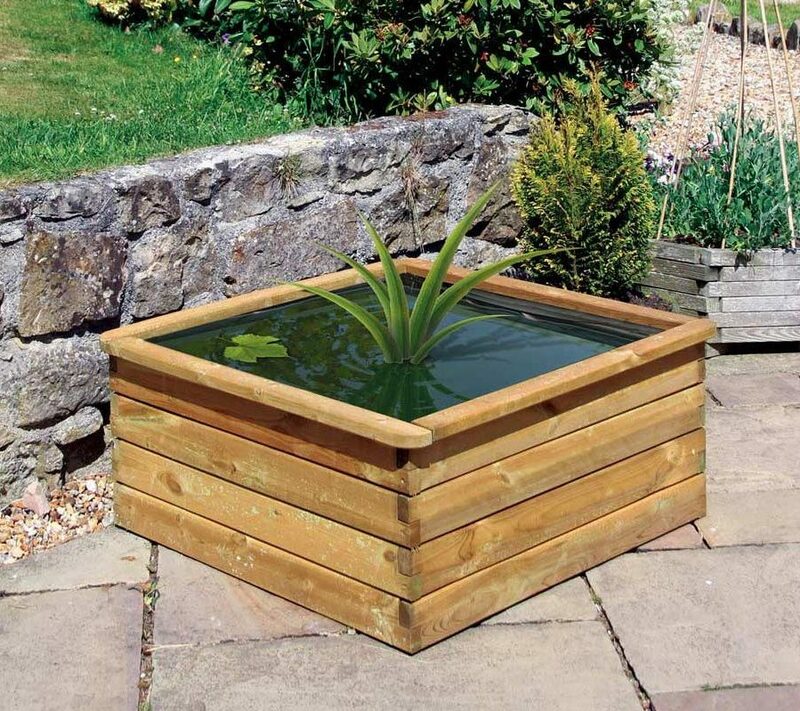 Suitable for hard floored areas, the aquatic planter is an ideal home for pond plants and a haven for wildlife. A great outdoor feature that will be a pleasure throughout the entirety of the year. Simply include the PVC liner provided and fill with water. For extra support, we recommend the optional internal base.